Few students hold the honorary title of valedictorian, and those who do are expected to be the best and brightest their cohort has to offer. To find out about recent past valedictorians’ experiences at Rollins, The Sandspur tracked down some valedictorians from the past decade. Through Facebook, LinkedIn, and employer websites, they shared with us their experiences of navigating life after college and working to accomplish their goals. A handful of them believe that the title has helped them after college. Others believe it was more about their work ethic and the opportunities provided at Rollins that have helped them more than any title. Christian Bromley (‘12) went on to become a lawyer based in Atlanta, Ga. After graduating from Rollins in three years with an Art History major and a minor in Studio Art, he went to law school at Emory University. After graduating from Emory in 2015, he began working as an Associate in the Commercial Disputes and International Arbitration practice groups with Bryan Cave Leighton Paisner LLP, a global law firm with 1,400 attorneys across 32 offices in North America, Europe, the Middle East, and Asia. He also completes pro-bono work on the side. For Bromley, being valedictorian was helpful when searching for jobs in 2013 when jobs for law students were few and far between. He also appreciates his liberal arts experience. “I was able to take diverse courses—art history, philosophy, sociology, etc.—with passionate professors where the learning became experiential and not just a lecture,” he said. As a student, Bromley co-created a field study in Rome to immerse students in the city’s art, history, and culture. The model has since been used to create a similar immersion in Paris. In the next 10 years, Bromley hopes to continue balancing his legal practice and personal life. “The past few years have brought many milestones—graduations, getting married, passing multiple Bar exams, buying houses, becoming certified as an open-water diver, completing the Los Angeles Marathon, and traveling to 25+ countries over 5 continents. I can only hope for just as many on the horizon,” he said. 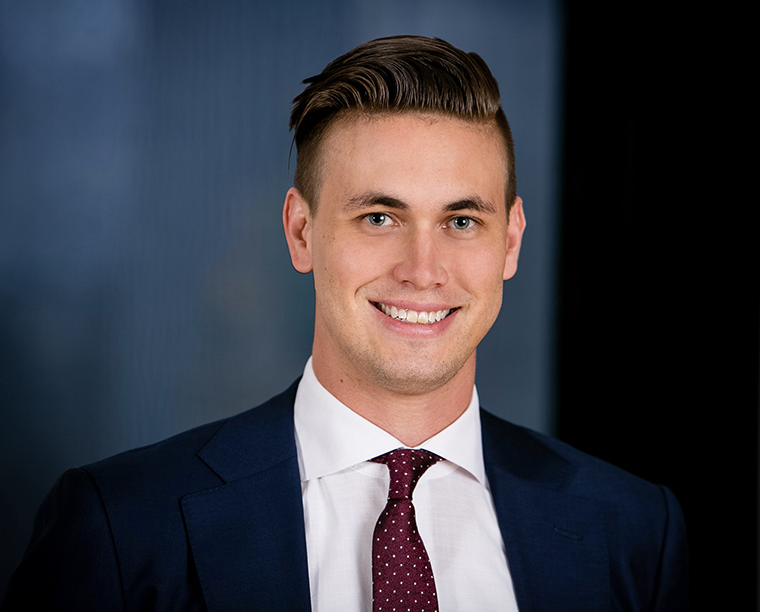 Michael van den Berg (‘12) is an attorney, and he graduated from Rollins with honors with a double major in English and Economics. After Rollins, he attended Penn Law, where he graduated in 2015 as valedictorian for a second time. He now works as a corporate attorney in New York City at Wachtell, Lipton, Rosen, & Katz. He believes that his valedictorian status helped him, along with his liberal arts degree, which he sees as extremely valuable. “In the world of NY big law, I have to compete against people with relatively more prestigious academic backgrounds (e.g., Harvard, Yale), so being able to say I was the ‘best’ student in my undergrad and law school class is a major plus on my side of the ledger,” he said. 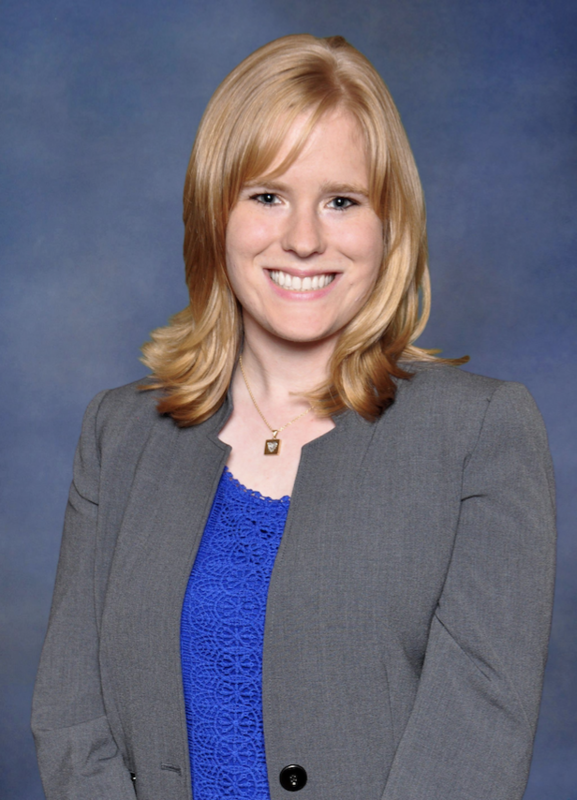 Chelsea Penther (‘14) graduated in December of 2014 with a major in International Business and a minor in Spanish. While at Rollins, she was involved in the Kappa Kappa Gamma sorority, the Panhellenic Association, Rotaract Club, and several honor societies. She currently works as a law clerk at Fried, Frank, Harris, Shriver, & Jacobson LLP in New York. She attended New York Law School after graduation and is scheduled to take the Bar exam in May. “I’m not sure being Valedictorian by itself has helped me get to where I am today. I do, however, believe that my work ethic and time spent dedicated to doing well in my studies has helped me,” she said. Shelby McGuire-Smith (‘15) served one year as an AmeriCorps Public Ally following graduation. As a Public Ally, she apprenticed for 10 months for the Bonner Leaders Program at Rollins while attending leadership development and skill-building sessions through the AmeriCorps program. After this, she completed a Fulbright English Teaching Assistantship, where she served as a native English speaking assistant and cultural ambassador to the U.S. in classrooms in South Africa. She is now finishing her first year at Georgetown University Law Center in Washington, D.C. While at Rollins, she majored in International Relations and minored in German. “Being valedictorian hasn’t necessarily helped me… What has helped me is having a learning mindset. I try to see everything as an opportunity to learn as much as I can,” she said. 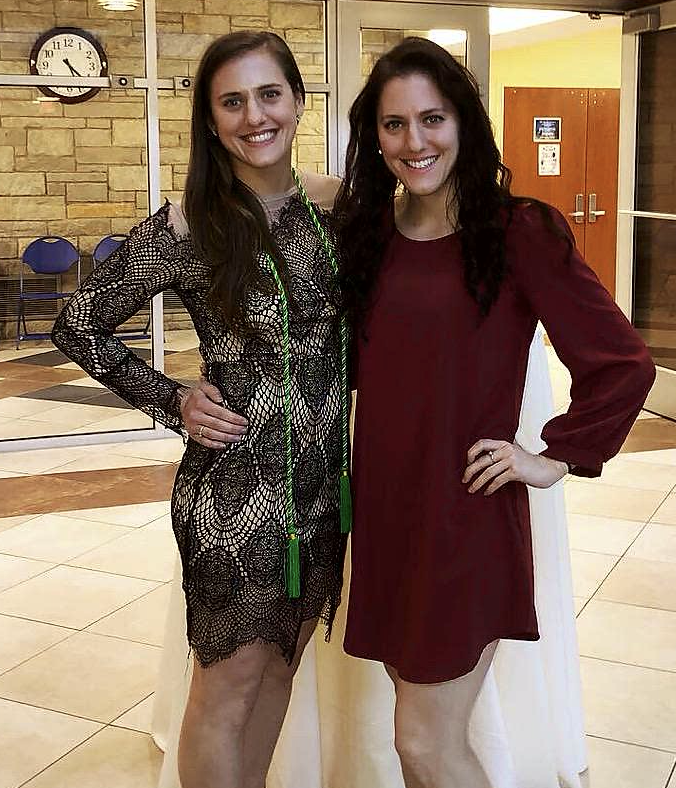 Justine Falcone (‘13) graduated at the top of her class along with her twin sister, Lauryn Falcone (‘13). She earned a biology degree before going into medical school at the University of Florida. From UF, she graduated with her M.D. and honors for academic excellence in 2017 before beginning her residency at West Virginia University. She is now applying for jobs for after she completes her residency in June 2020. She has found an abundance of opportunities available for E.R. doctors nationally and worldwide. Falcone considers her liberal arts education and her valedictorian status, as well as the quality of the mentorship she received at Rollins, key contributing factors to her success now. “To be honest, I’m kind of surprised Rollins doesn’t advertise the pre-med program more. Every single person in my class who wanted to go to med school was accepted, and a few people even went a year or two after graduating… the Rollins pre-med degree really did afford us the opportunity to go anywhere in medicine and life—and that’s honestly not something that can be said about every institution and pre-med program,” said Falcone. She said that the strong education at Rollins is what she thinks helped her the most. “The rigorous science courses prepared me to do well in medical school and the liberal arts course helped me to be more well rounded, something I believe enables me to better connect with patients,” she said. Lisa Duemmling (‘15) majored in physics, but her interest turned to business later in her college career. Immediately after graduation, she became a business analyst at McKinsey & Company in Miami, Fla. Currently, she is pursuing her MBA with a concentration in Health Sector Management at Duke University’s Fuqua School of Business and plans to return to McKinsey as a senior associate in the Healthcare Systems & Services practice upon her graduation from the program in 2020. “Physics taught me how to tackle complex, ambiguous problems, meanwhile other courses such as psychology and being an RA taught me how to better understand people, work in teams, and lead groups. My well-rounded course work made me a well-rounded candidate that was able to clearly articulate to employers my story from physics to business,” said Duemmling. 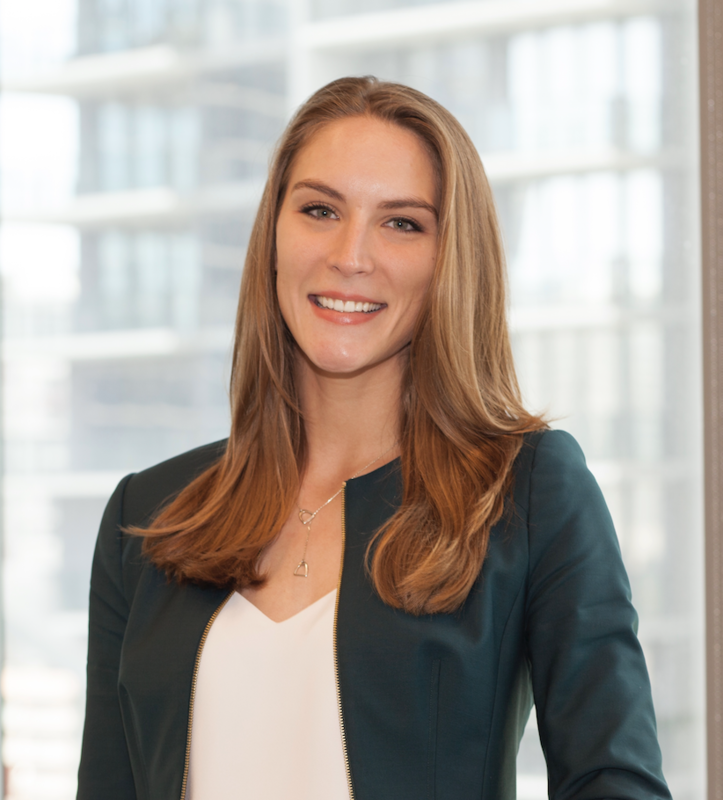 Meredith Lax (‘15) graduated with a communications degree in the 3/2 Accelerated Management program, a program for students who hope to attend Crummer Graduate School of Business. She now works at EDX Electronics in Winter Springs, Fla. in the Marketing department as the Social Media & Community Manager. “Both of my employers to-date highly regarded my academic achievements as a testament to my character, dedication to hard work, and ability to get along with a variety of personalities,” she said.